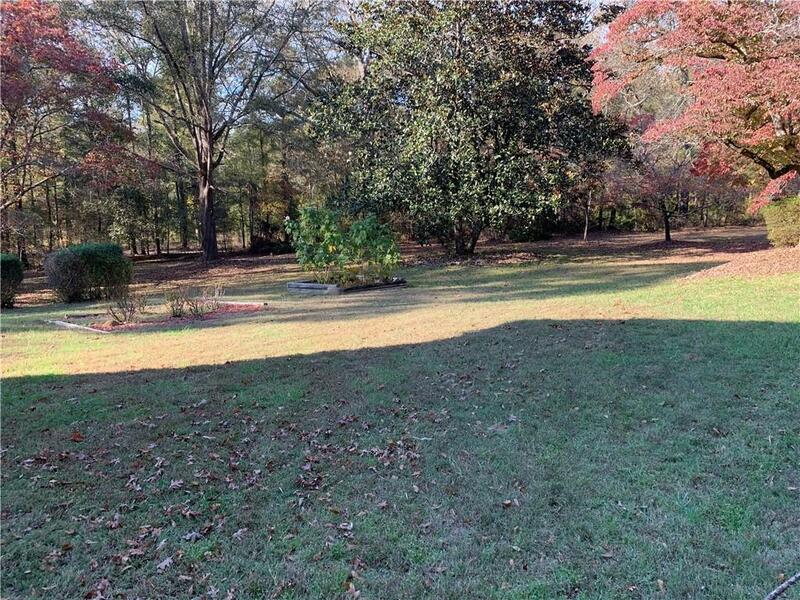 Perfect for a subdivision, a compound, or hunters paradise! Approx. 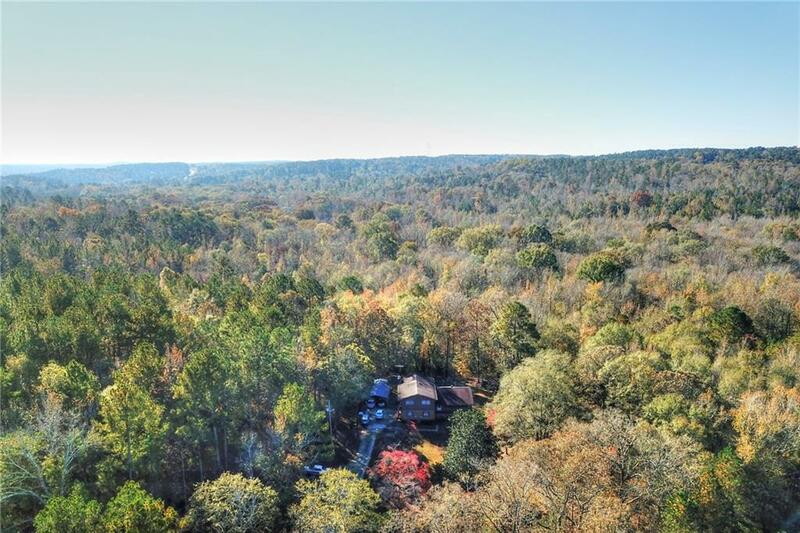 25 acre tract w/massive road frontage & Big Haynes Creek for a boundary! Ideal for developing! 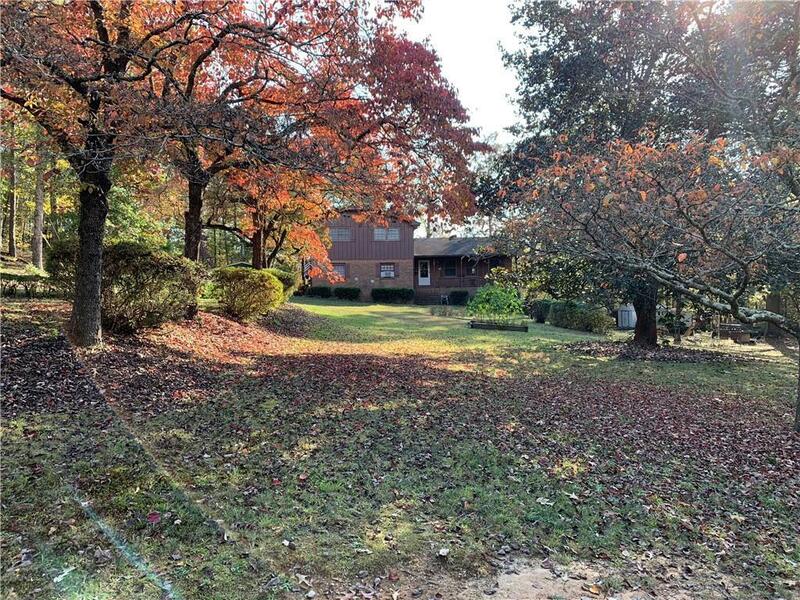 Split level house w/basement including fireside family room w/wood stove insert, large eat in kitchen, big dining room, living room, bonus great room (once a garage)! Well & septic tank on property. Comcast Cable & Internet available, & property has its own well. Hookup to county water possible. Near Big Haynes Reservoir, GA International Horse Park. 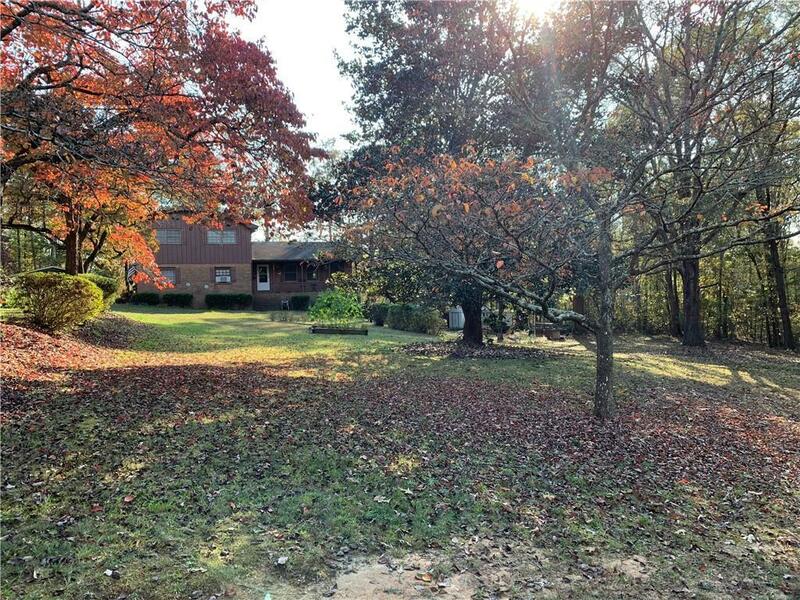 Easily accessible to Snellville, Conyers, & Covington!